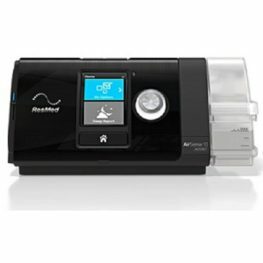 For those living with sleep apnoea, Philips Respironics sleep apnoea therapy devices are an effective way to help patients adopt sleep apnoea therapy for the long term. 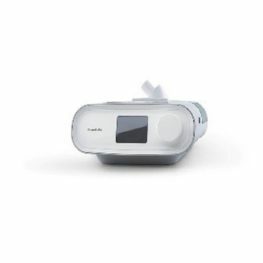 They are designed for engagement with and connectivity to extended care teams for the rediscovery of restful sleep and a sense of normalcy. 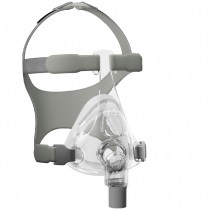 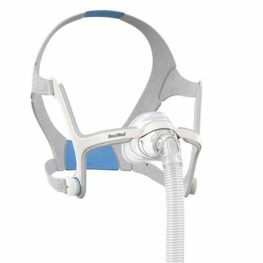 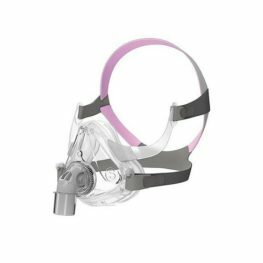 Philips Respironics has a long history of innovative technology and their sleep apnoea treatments (masks and machines) are no exception. Philips’ flagship sleep apnoea device is the DreamStation, with its patient centred design. 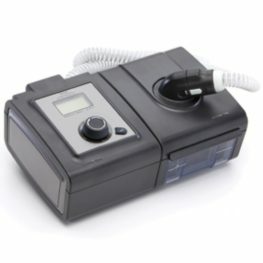 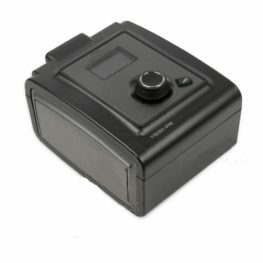 This sleek and low-profile machine is smaller, lighter and quieter than many other sleep apnoea devices available on the current market. 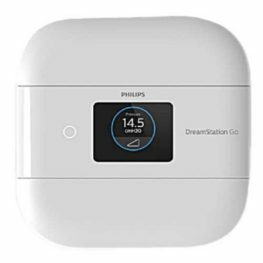 It has a detachable humidifier to enable smaller and increased travel options. 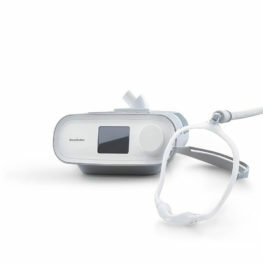 Select models come with an in-built cellular modem for remote collection of efficacy and usage data.